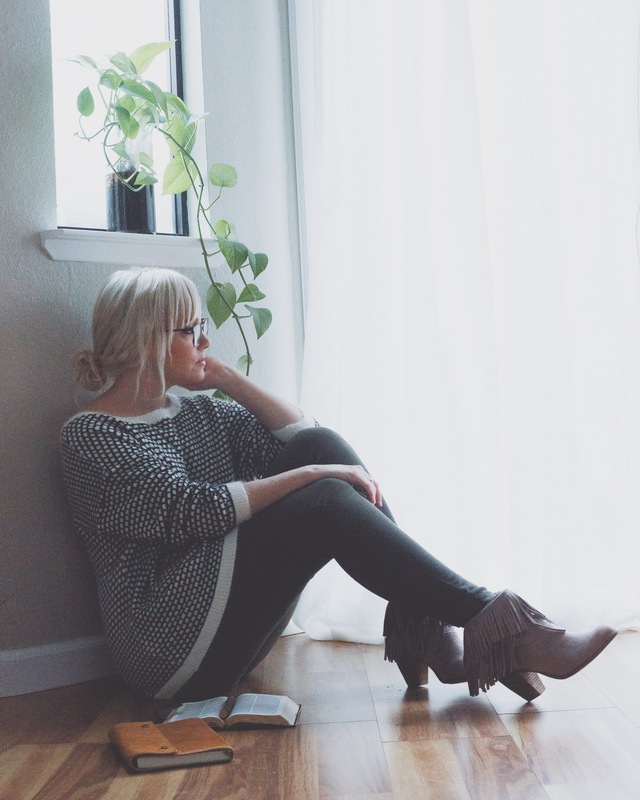 This blog post is featuring a couple new additions to my wardrobe from two different companies that have blessed me with so many beautiful items from their collections this year. 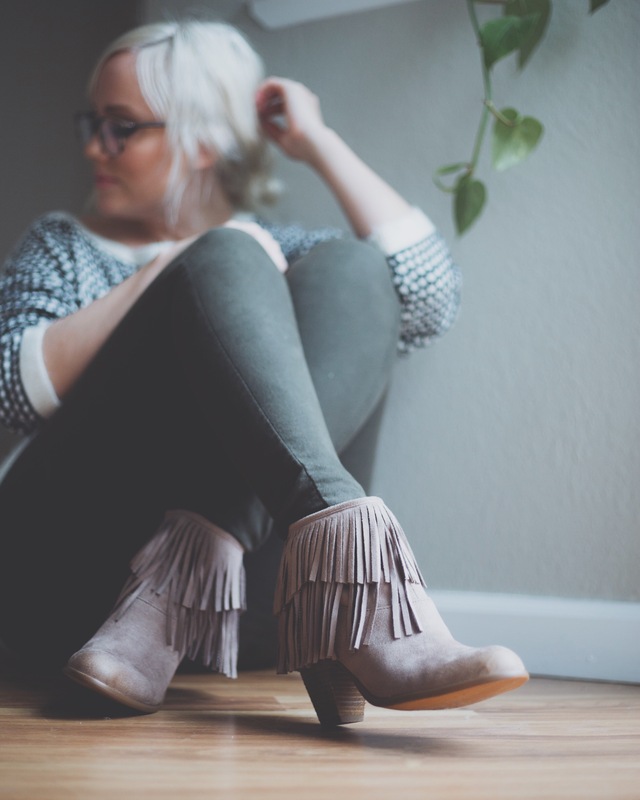 Not Rated Footwear just sent me these beautiful taupe fringe booties that I will definitely be wearing throughout all next year. They’re such great boots and super cute for every season in my opinion 🙂 I had a similar pair to these a few years ago and wore the soles off them so I was stoked to get these beauties in the mail. You can get 20% off any Not Rated Footwear purchase using code “KARIJANE” at www.notratedfootwear.com. 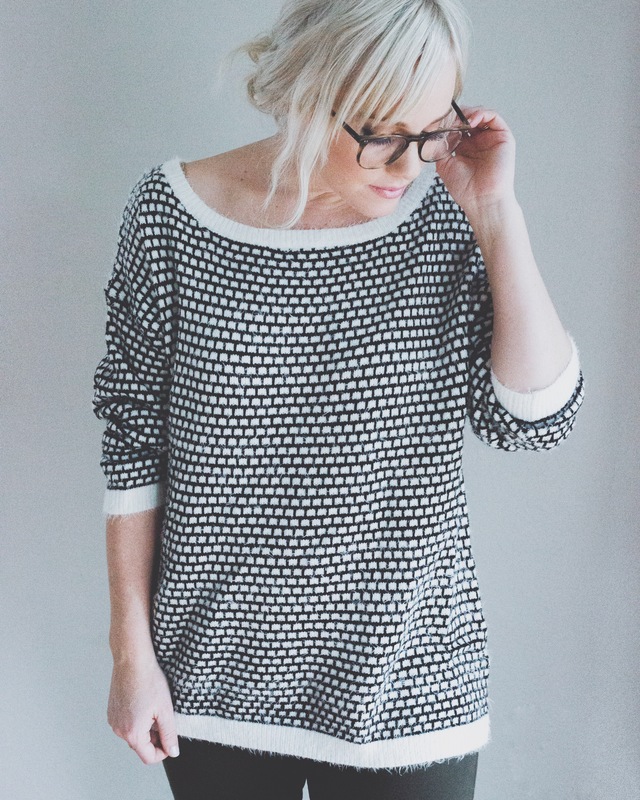 Another item I received was this adorable black and white sweater from Allegra K. It’s super soft and cozy! They sent me a couple other tops too that I’ll be wearing a lot this next year. If you’re looking for super affordable and cute clothes check them out at www.allegra-k.com. I’m looking forward to 2017 and so excited for all the good things to come. Dan and I have had one of the busiest years in our career and feel so blessed. Thanks to everyone that has followed along in my blogging journey. I’m planning and dreaming for an amazing 2017 for karijane.com and I’m excited to have you a part of it.﻿ Happy New Year everyone!